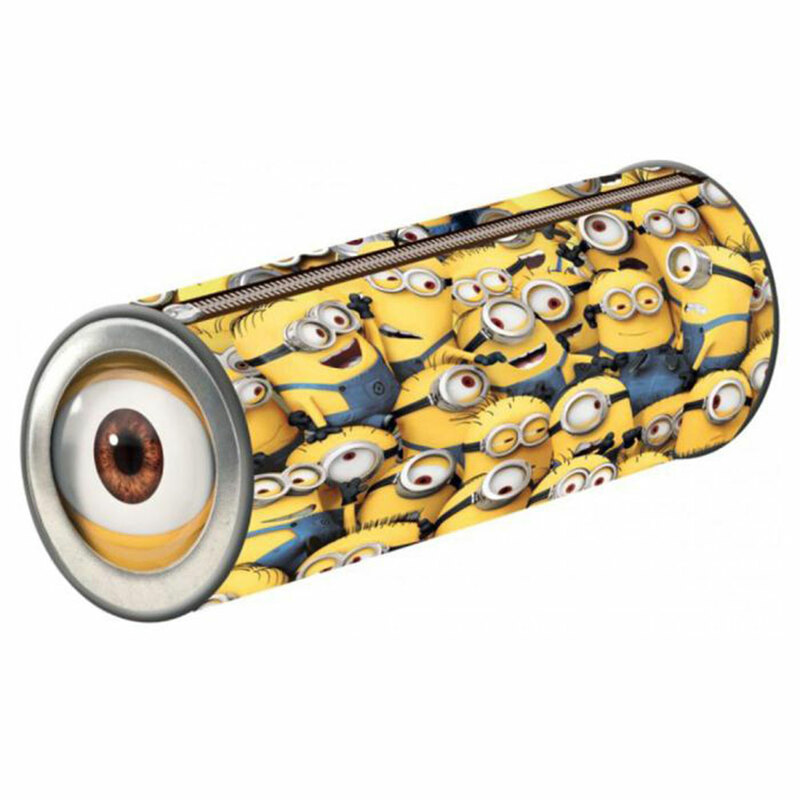 Many Minions Tubular Pencil Case | Minion Shop. This Many Minions Tubular Pencil Case is perfect for storing those all essential stationary items. An ideal gift for the first day back to school.